107 Elizer St, Hendersonville, TN 37075 (MLS #2021544) :: Maples Realty and Auction Co. 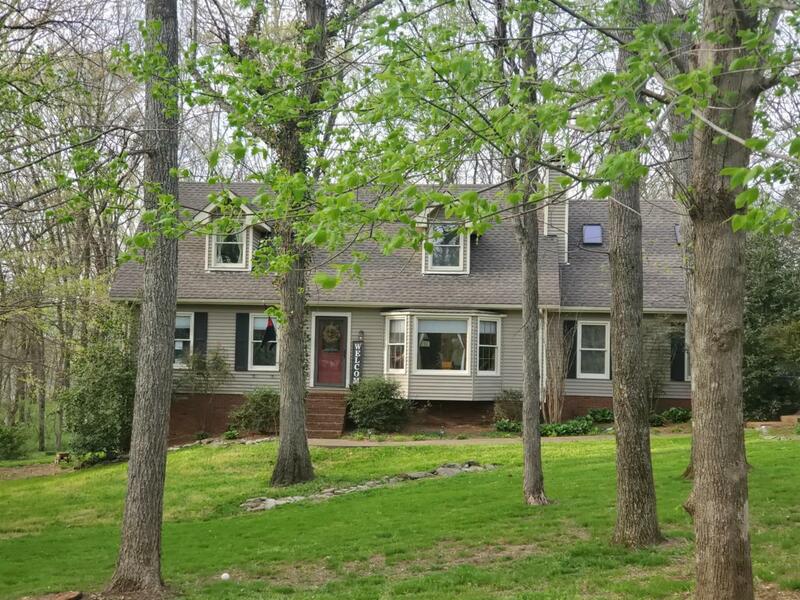 WONDERFUL CAPE COD STYLE HOME SITTING ON A TREED LOT AT THE END OF A QUIET STREET IN THE BEECH SCHOOL DISTRICT - ENJOY NATURE FROM YOUR PRIVATE DECK WITH A GATLINBURG SETTING-ALL WOOD FLOORS ON THE MAIN LEVEL-KITCHEN WITH ISLAND BAR. WONDERFUL SUN ROOM OVERLOOKS BACK YARD PERFECT PLACE TO RELAX AND ENTERTAINING.